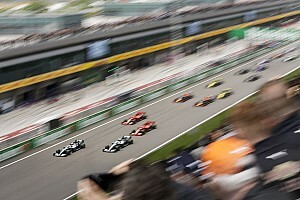 Having established clear superiority in straightline speed at the preceding race in Bahrain, Ferrari was expected to build on that advantage on the long straights of the Shanghai International Circuit. 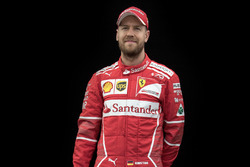 And it proceeded to do so as Vettel surged ahead while running a harder compound of tyre than Hamilton, who closed out the session fractionally faster than Vettel’s teammate Charles Leclerc. Red Bull arrived in China hoping to be closer to Mercedes and Ferrari after identifying a set-up issue that hindered Max Verstappen and Pierre Gasly in Bahrain. But while fourth-placed Verstappen’s fastest time of 1m34.334s on soft tyres was only two tenths off Hamilton’s best on similar rubber, it was nearly half a second slower than the benchmark Vettel set on mediums. Gasly only ran on the medium and hard Pirellis and was therefore more representative of comparative pace – and he ended the session seventh fastest with a 1m35.428s, 1.5s adrift of Vettel. 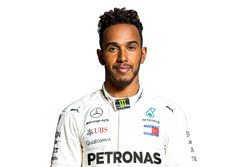 Hamilton’s teammate Valtteri Bottas, the championship leader, was fifth with a 1m34.653s he set on the soft tyres, while Renault’s Daniel Ricciardo also employed the softer rubber and sneaked ahead of Gasly to post the sixth quickest time. A number of teams elected to replace engine components ahead of practice: Renault gave Nico Hulkenberg an entirely new power unit package (ICE, MGU-H, MGU-K and turbocharger) and Ricciardo a new MGU-K, while McLaren’s Lando Norris also took on a new MGU-K. Norris’s team-mate Carlos Sainz got the revised component in Bahrain after his failure in Australia. 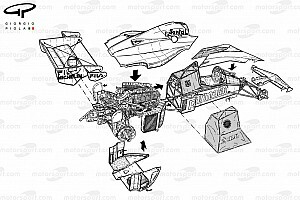 Ferrari took the unusual step of replacing the control electronics in both its own cars as well as the Haas entries, but not the Alfa Romeos. Since Shanghai is a seldom-used track as well as being front-limited, it evolves greatly over the course of the weekend and teams seldom go for glory runs in first practice. The session was 20 minutes old before any drivers actually set a timed lap and it was the two Mercedes who were fastest in the initial running, largely by dint of lapping on soft tyres while most other team sent their drivers out on harder rubber. Hamilton set an early benchmark of 1m35.102s on the softs, but since this was only a little over two tenths faster than Max Verstappen wrung out of his Red Bull on a set of hard tyres - one of only two sets he’s allocated this weekend - it was only a matter of time before the laptimes began to tumble as the track evolved. 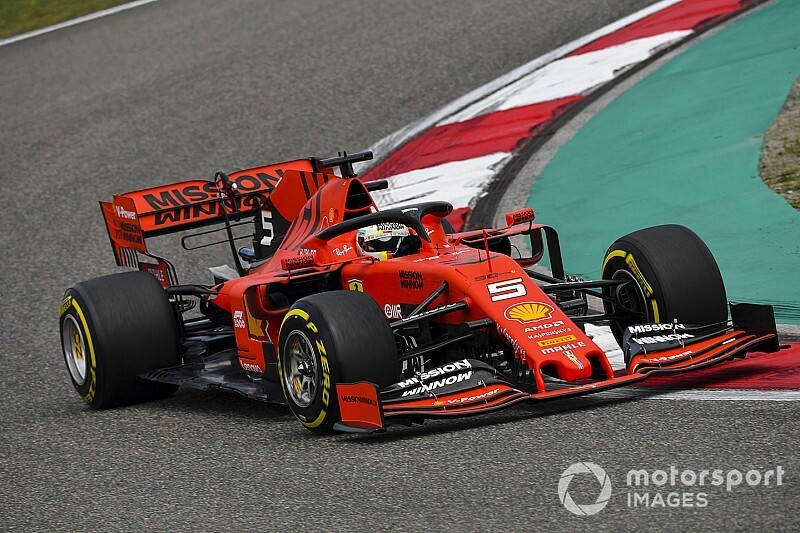 After a further brief lull in activity the majority of the drivers headed out again with 30 minutes to go, and it was here that Ferrari began to show its hand properly as first Leclerc and then Vettel overhauled Hamilton with a 1m34.167s and a 1m33.167s respectively, on the medium tyres. 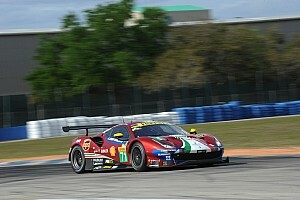 Hamilton then split the Ferraris with a 1m34.118s on softs, set at the beginning of a five-lap run. Verstappen then beat his earlier time during a three-lap run on soft rubber, but none of the other frontrunners subsequently improved. In Gasly’s immediate wake, Daniil Kvyat was eighth for Toro Rosso and Lance Stroll ninth for Racing Point despite a spin at the final corner early in the session. Both ran on medium tyres throughout, while Romain Grosjean closed out the top 10 for Haas with a 1m35.507s set on softs. Just over a tenth of a second separated seventh-placed Gasly from 11th-placed Kevin Magnussen. Of the regular front-midfield runners, Alfa Romeo had a relatively disappointing showing as Kimi Raikkonen finished 15th and Antonio Giovinazzi completed just two installation laps, spending the rest of the session in the garage.